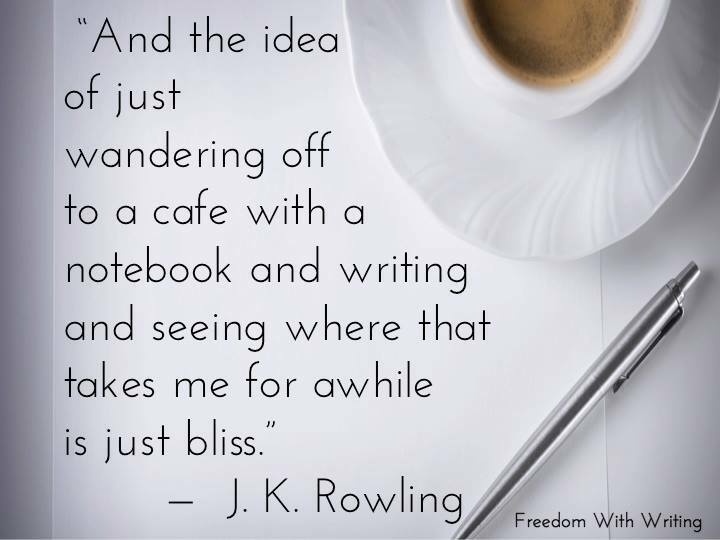 Have you ever just wandered off with your notebook and pen? What did you write about? I haven’t done it in ages. I’m thinking it’s about time.